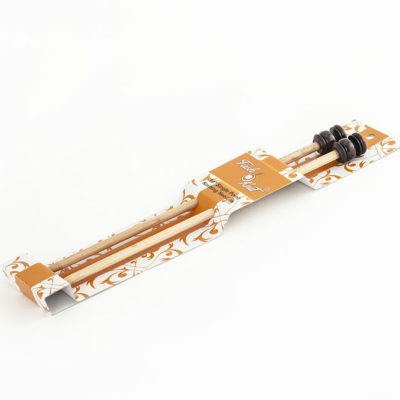 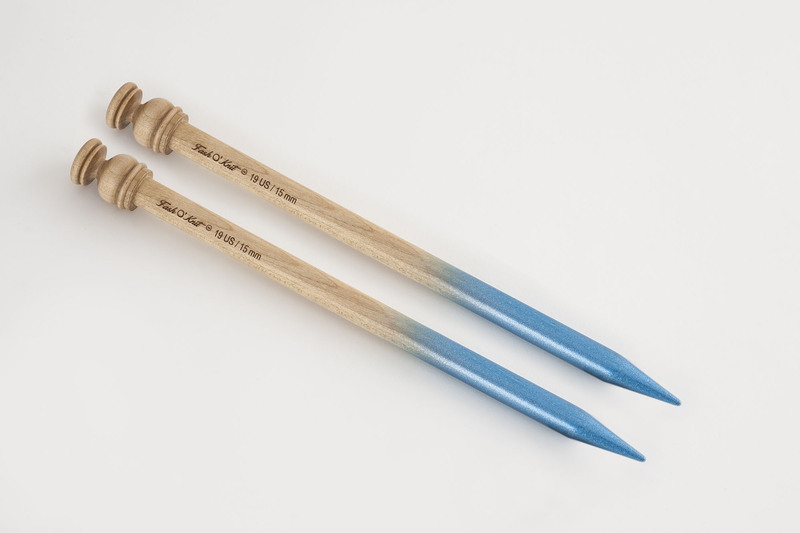 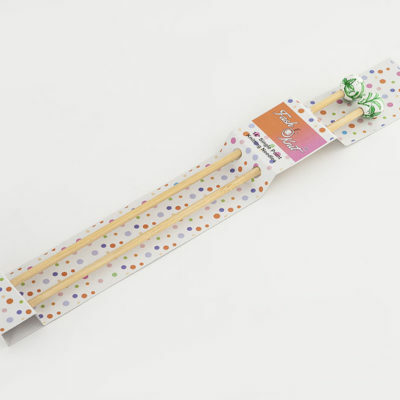 Blue maple wood single point knitting needles is most widely recognized form of needle in single-pointed needles. The knitting of new stitches occurs only at the tapered ends. 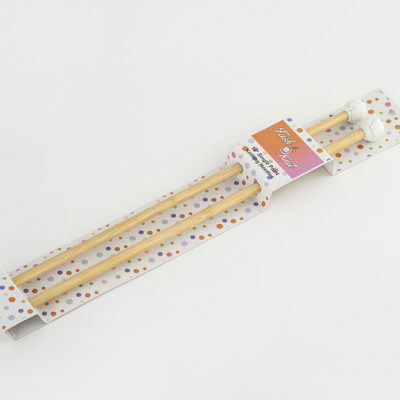 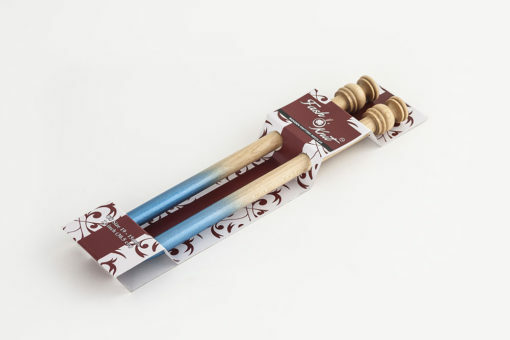 Blue maple wood single point knitting needles is beautiful to hold, with just enough traction to keep even the slipperiest yarns on the needles, and are available from sizes.